Zc720. 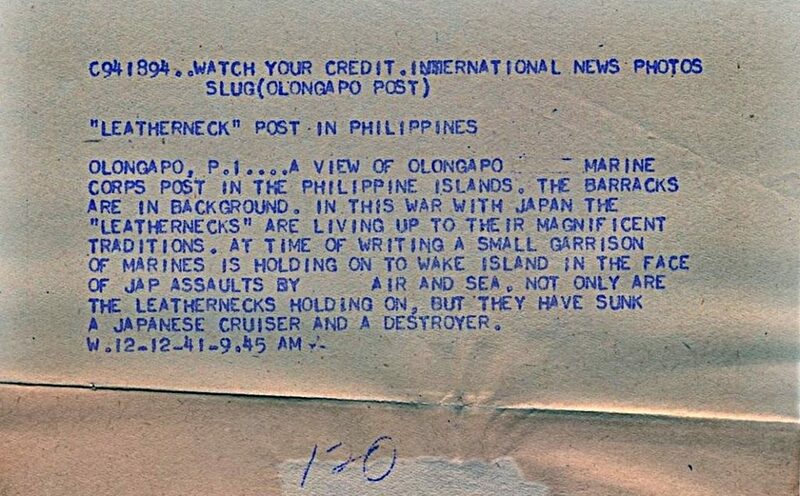 Olongapo Leatherneck Post in 1941, this is an International News Photo; descriptions are in the next image. I received this photo from my USMC friend Bert Caloud. This pictures show the Spanish Gate and the barracks on the North West side of the gate. The resident units may be assigned to Officers or NCOs. The Marines guarded the Olongapo Naval Station and the whole Subic Bay Naval Reservation. These are Subic Bay historical pictures I have received from my USMC friend Bert Caloud, thank you Bert and the USMC! 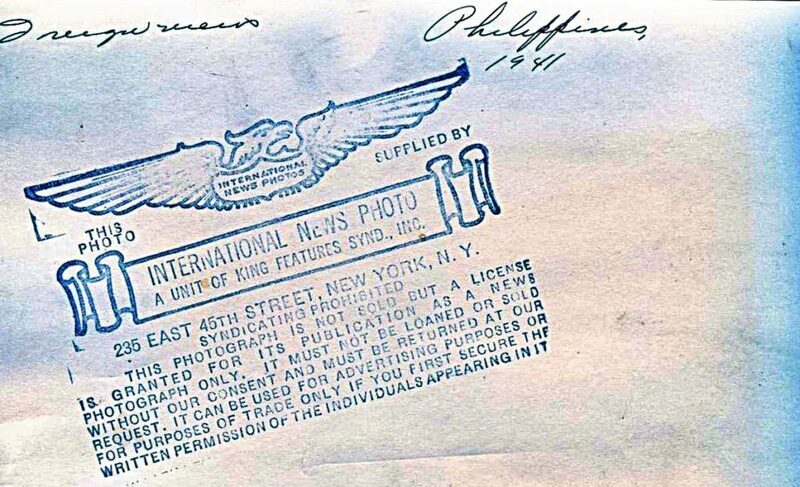 But there are also WWII pictures from other sources. Zc721. This is the 1st of 2 descriptions for the previous image No. Zc720. Olongapo Leatherneck Post in 1941, this is an International News Photo; descriptions are in the next image. I received this photo from my USMC friend Bert Caloud. This pictures show the Spanish Gate and the barracks on the North West side of the gate. The resident units may be assigned to Officers or NCOs. The Marines guarded the Olongapo Naval Station and the whole Subic Bay Naval Reservation. Zc722. This is the 2nd of 2 descriptions for the previous image No. Zc720. 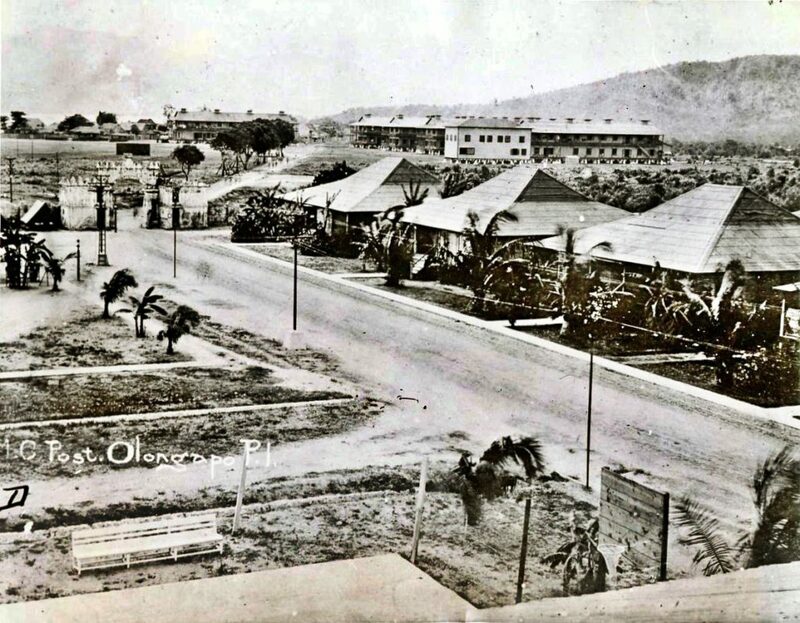 Olongapo Leatherneck Post in 1941, this is an International News Photo; descriptions are in the next image. I received this photo from my USMC friend Bert Caloud. This pictures show the Spanish Gate and the barracks on the North West side of the gate. The resident units may be assigned to Officers or NCOs. The Marines guarded the Olongapo Naval Station and the whole Subic Bay Naval Reservation.